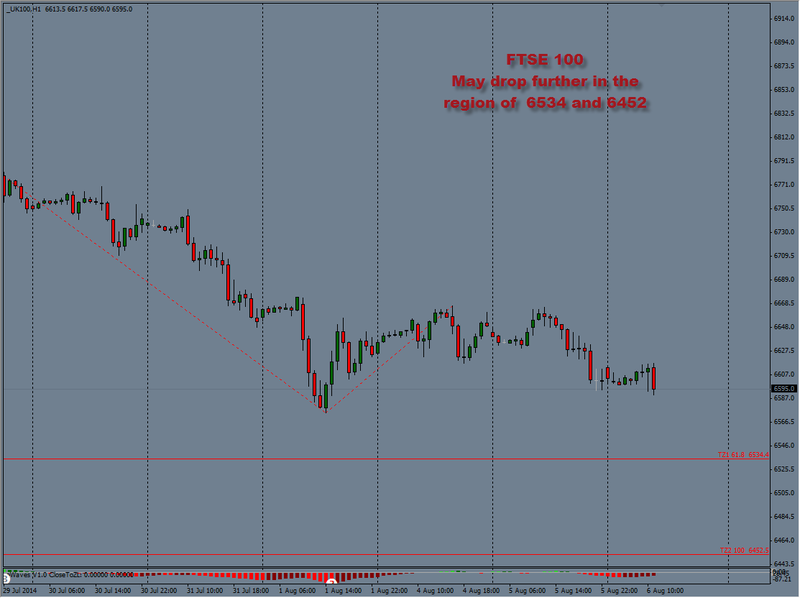 Earlier in the week we shared with you that our system indicated to us that there was an 80% chance that #FTSE100 the UK Stock Index of the top 100 companies, will drop to 6534 area. This indication was visible on the 4th of August. It hit the target on the 7th of August and has since pulled back on friday back to 6600. I just wanted to point this out because such indications and alerts are very powerful. Our system is designed on a concept that keeps us always in tune with the market. Moreover, these kind of Setups happen often and AIMS System can give you a huge advantage by alerting you to such profit making opportunities. 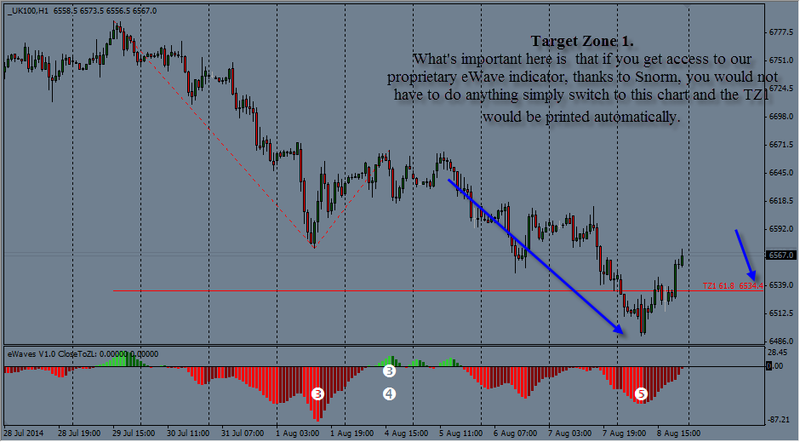 The system and the concept combined should alert you well in advance of a potential profitable trading opportunity. This is the picture we shared last week. Next You can see clearly that the market hit that area quite comfortably next day. Amazing Outcome. Great signal with plenty of time on hand to respond and it hits the target comfortably. Are you looking for something that works?